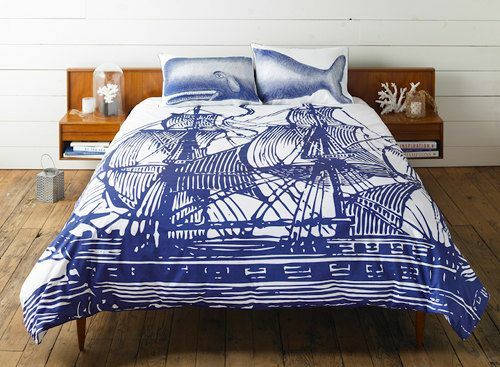 Nautical never go out of style. 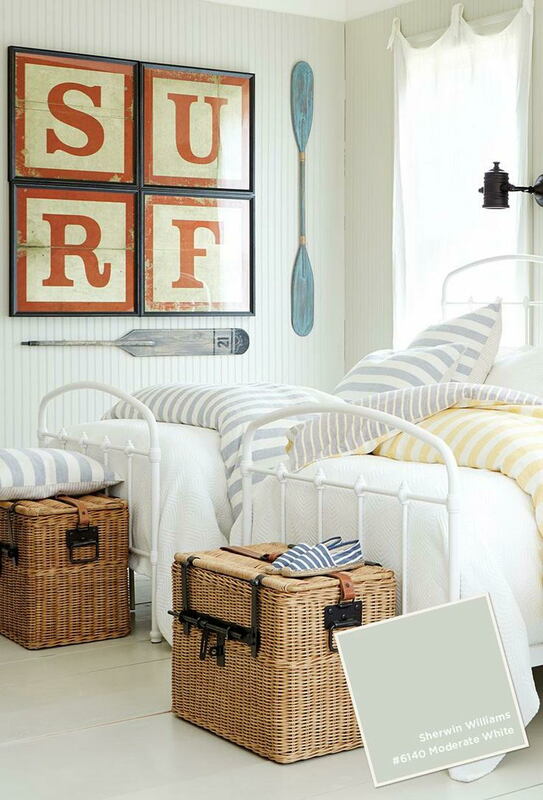 Many people like that salty smell and fresh enigma of the seashores. 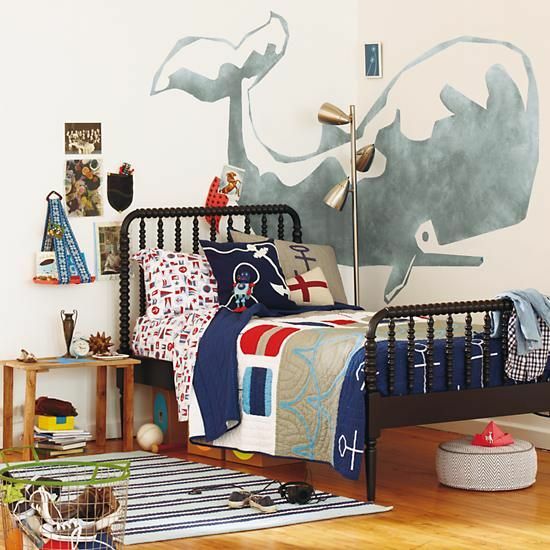 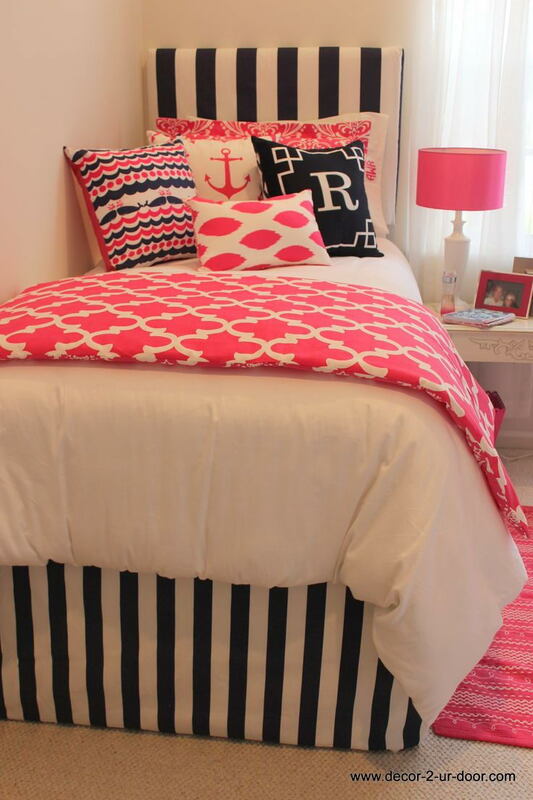 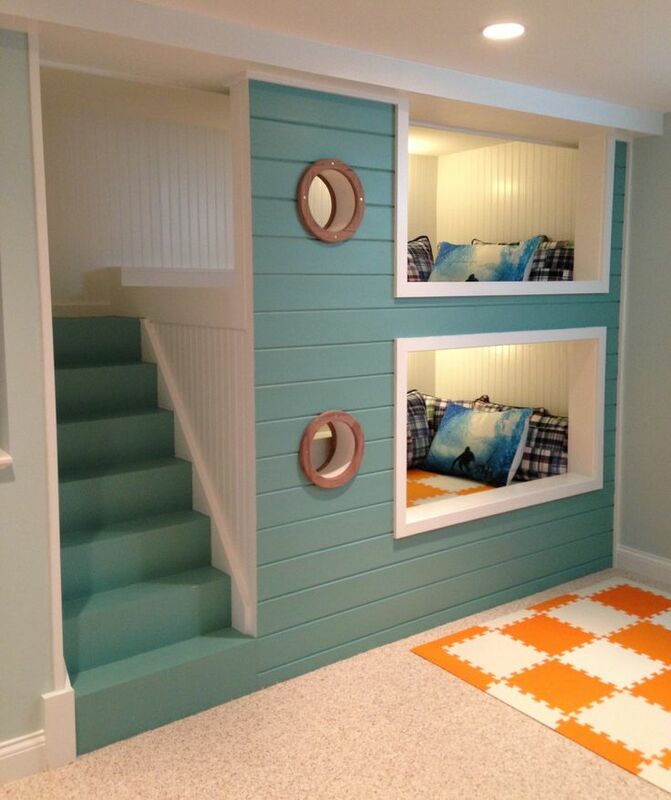 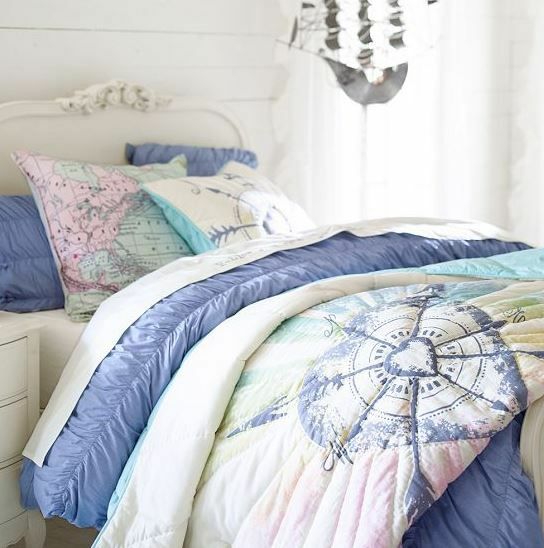 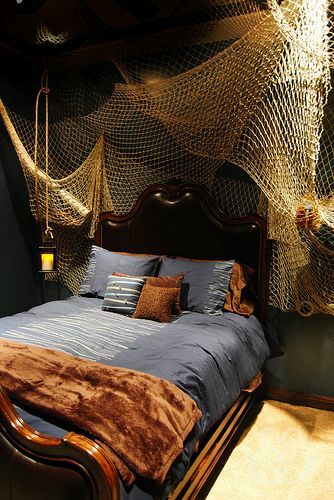 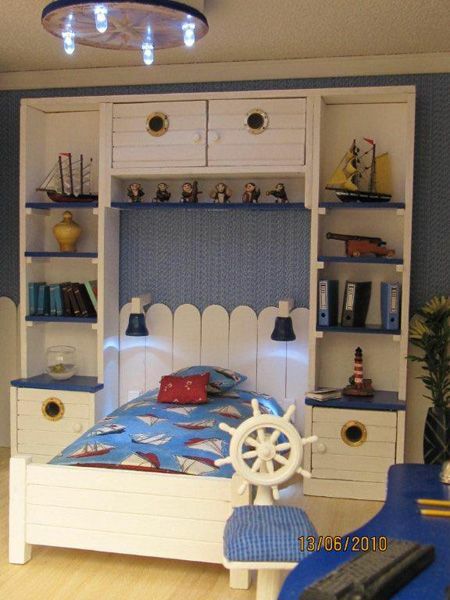 Check out this list of Nautical Bedding Ideas for Boys. 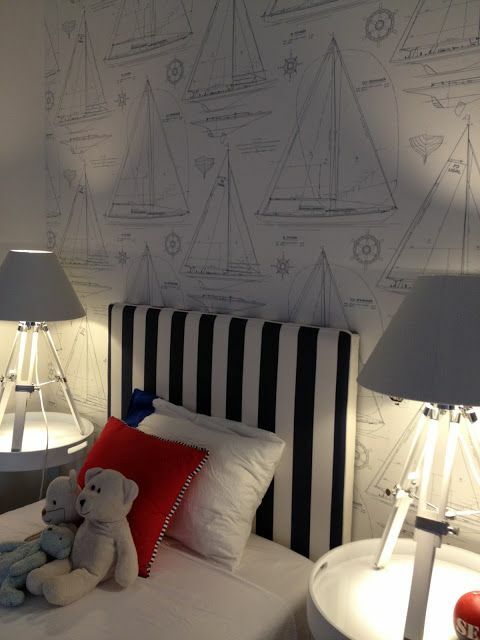 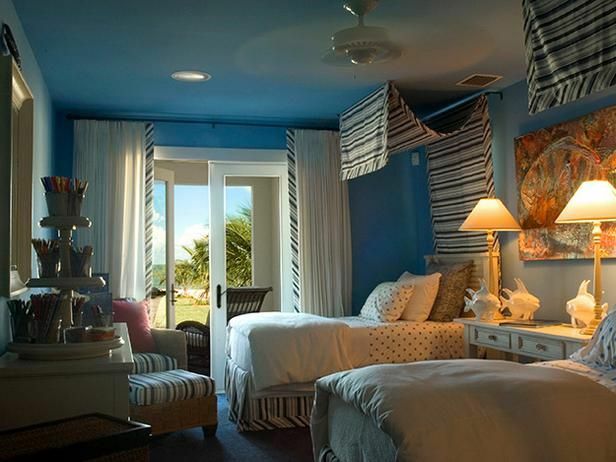 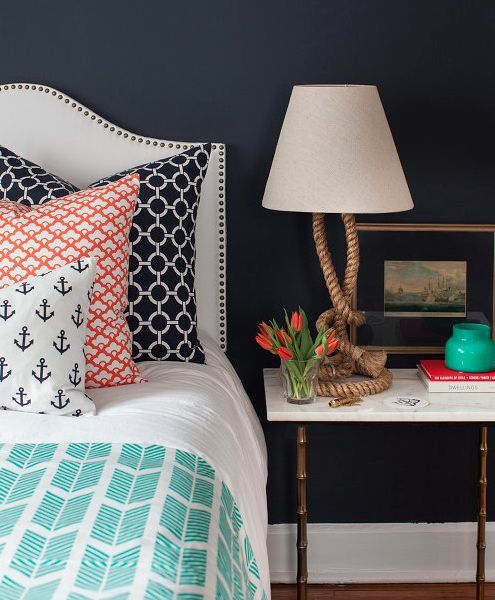 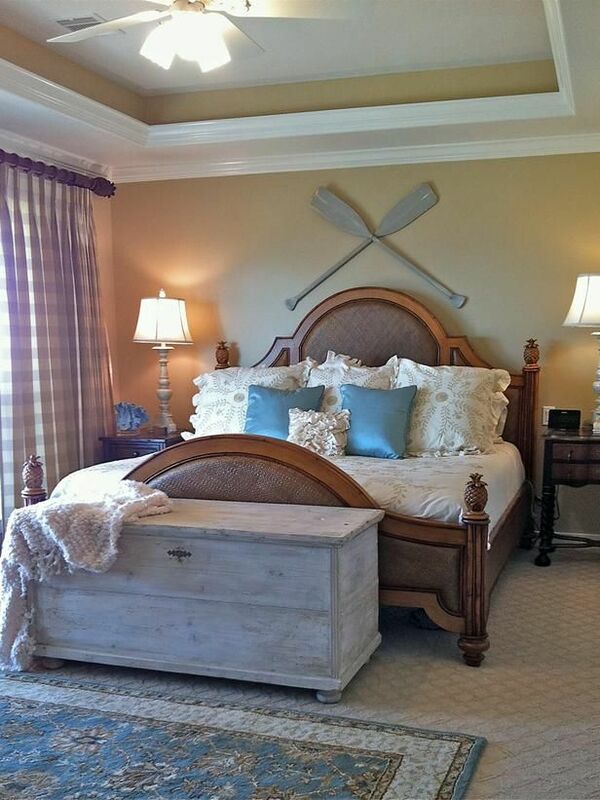 There are so many different options when it comes to decorating a nautical themed room. 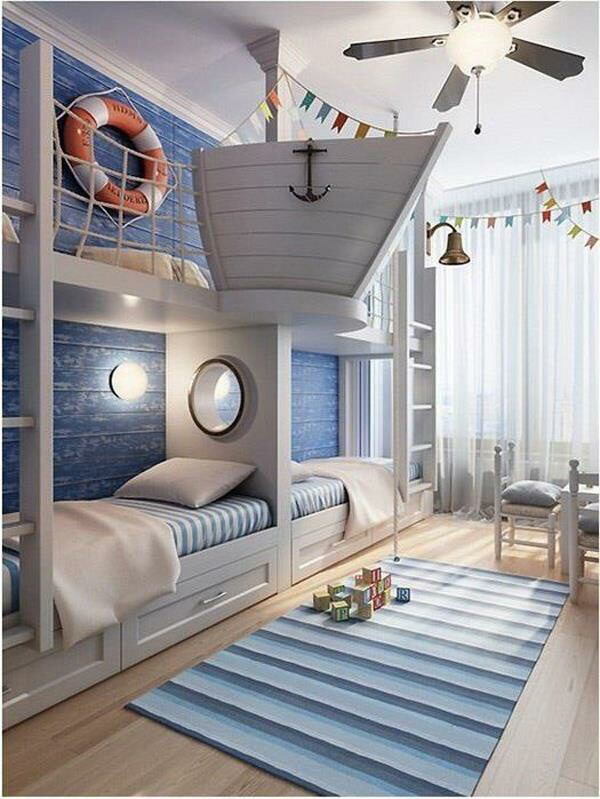 Boats, ships, sailors, nautical flags, treasure map, pirates, sea animals, sea shells, lighthouses, palm trees, tropical beach, surf shack, seaside cottage style, rustic cabin style and toddlers. 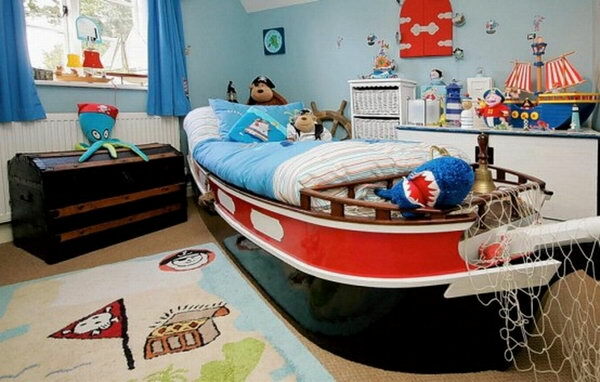 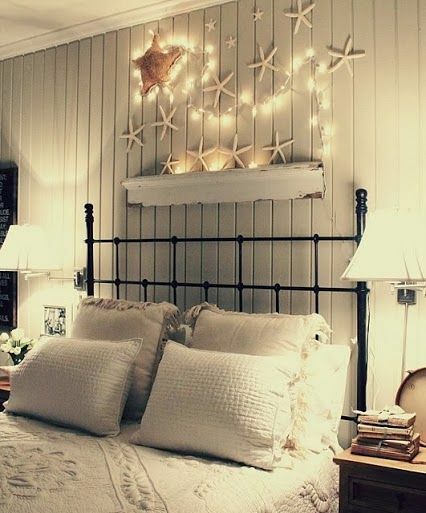 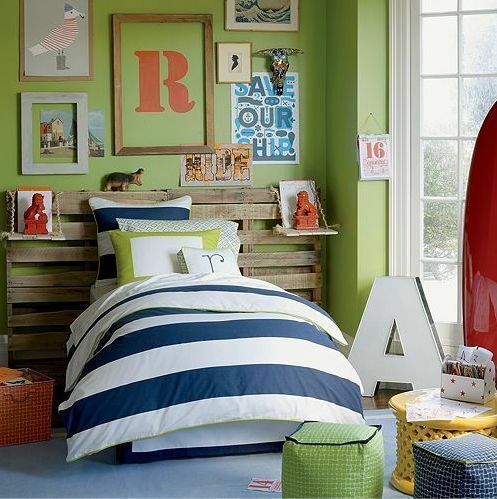 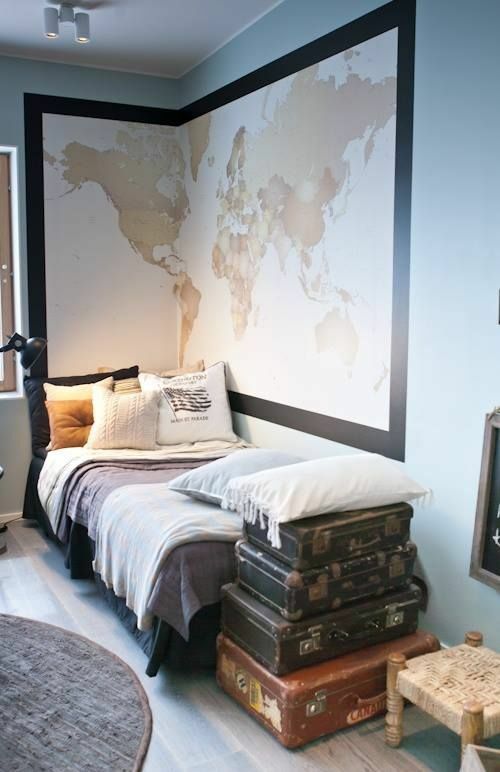 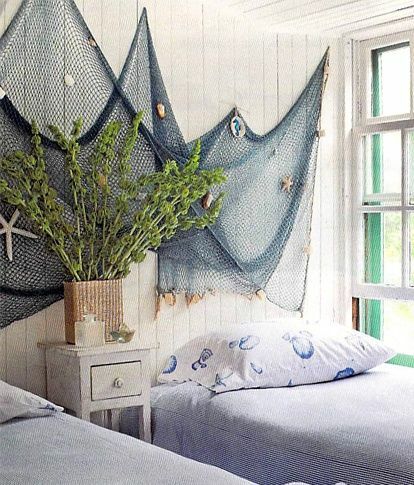 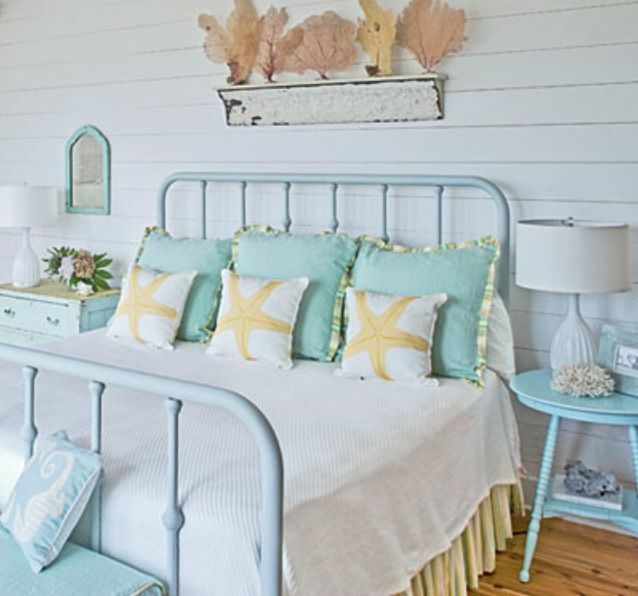 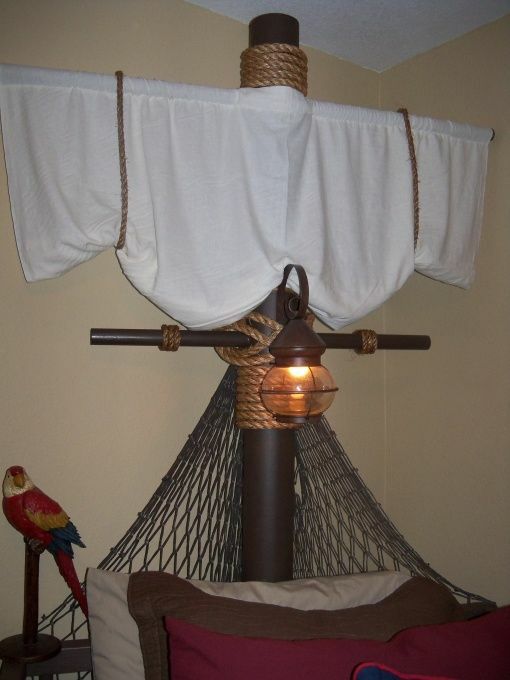 Bring a maritime feel to your little boy’s bedroom with one of these ideas right now.